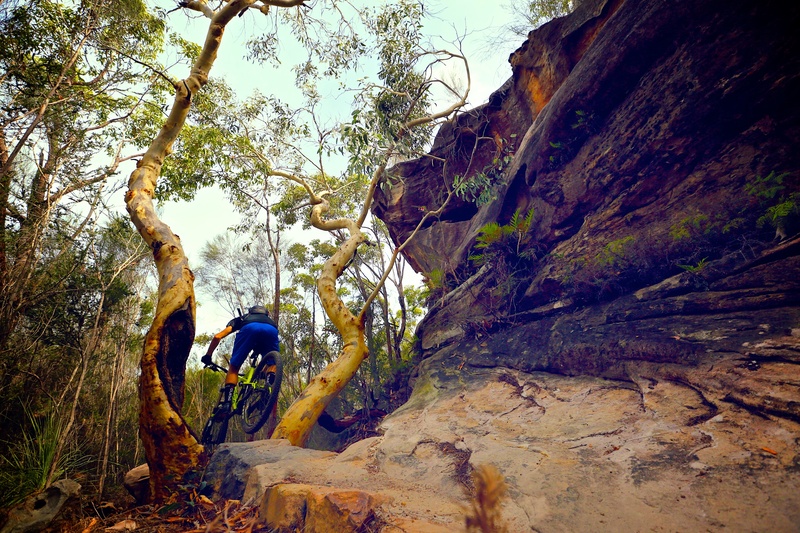 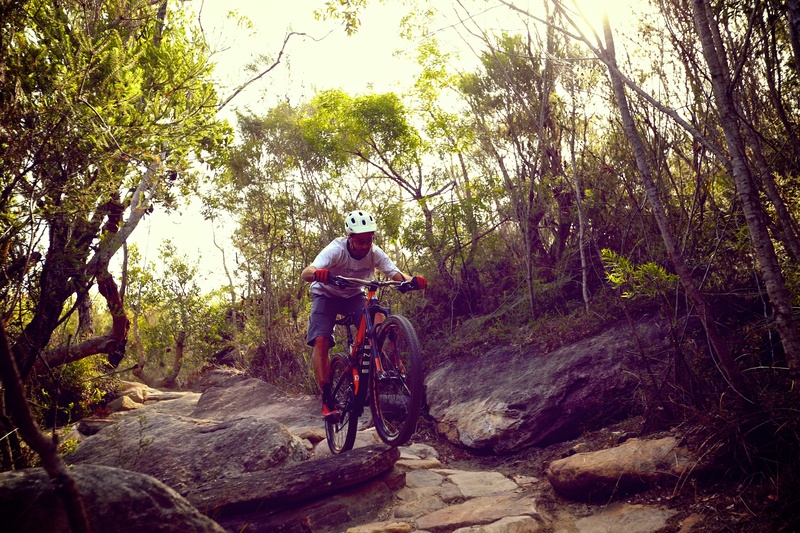 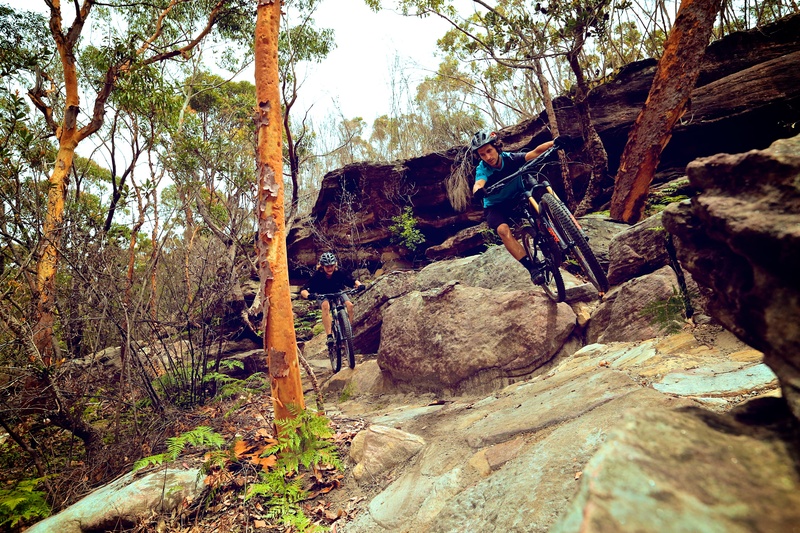 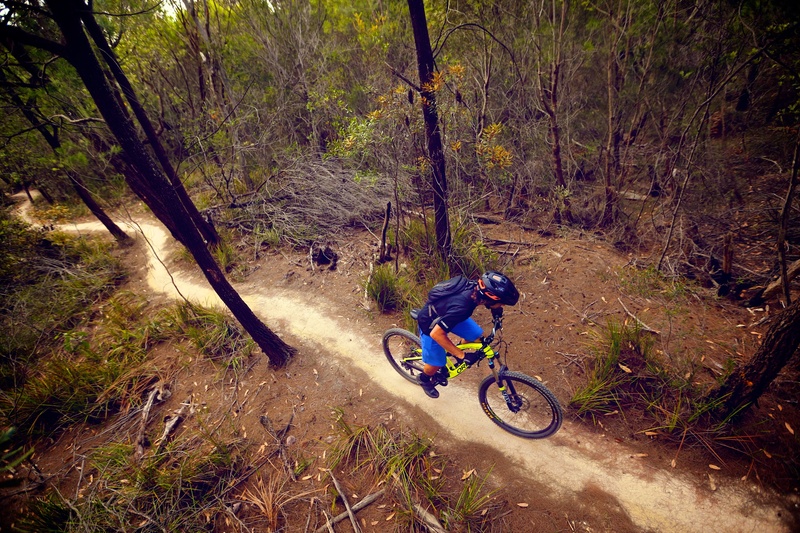 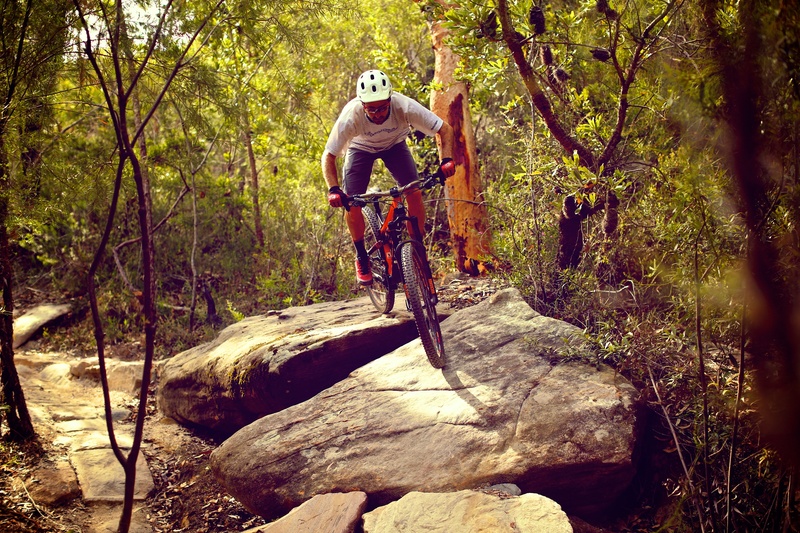 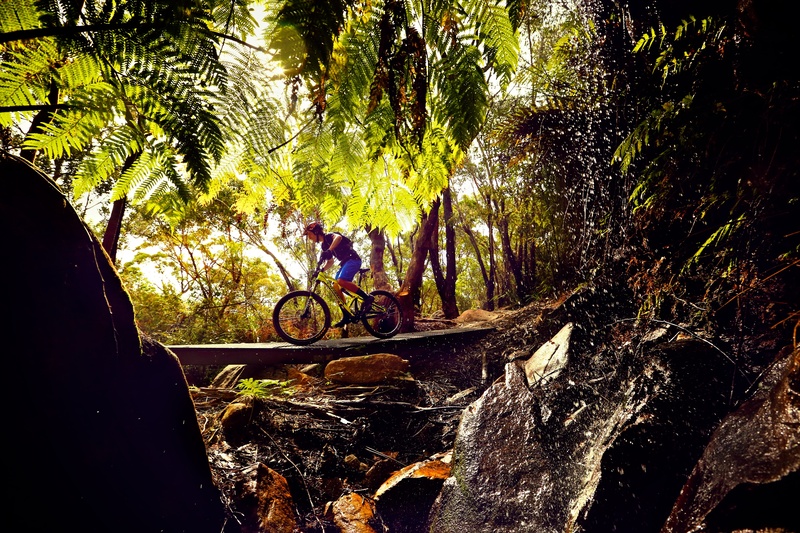 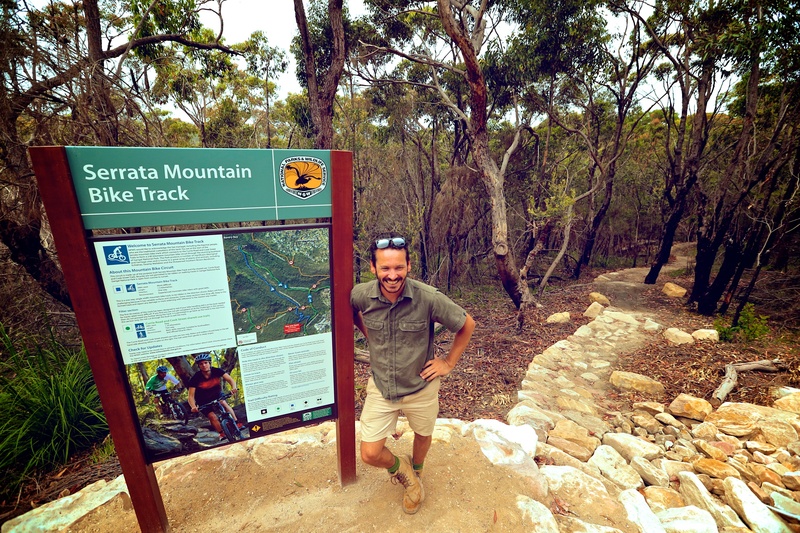 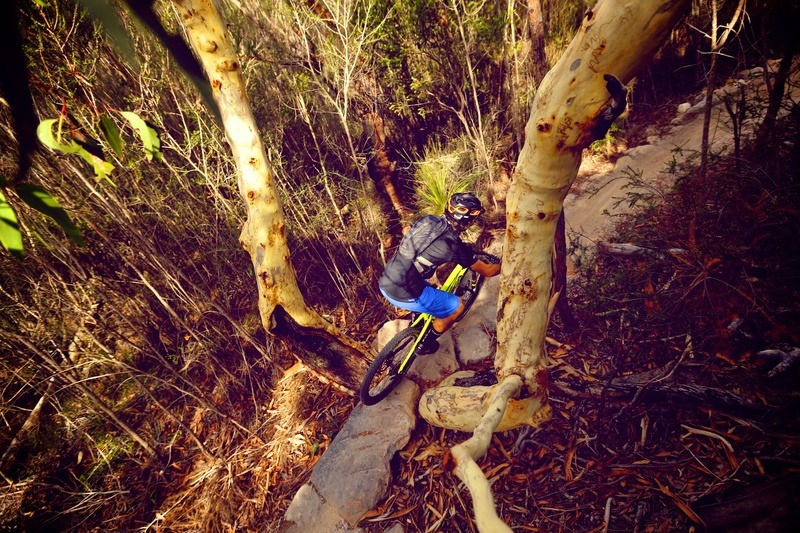 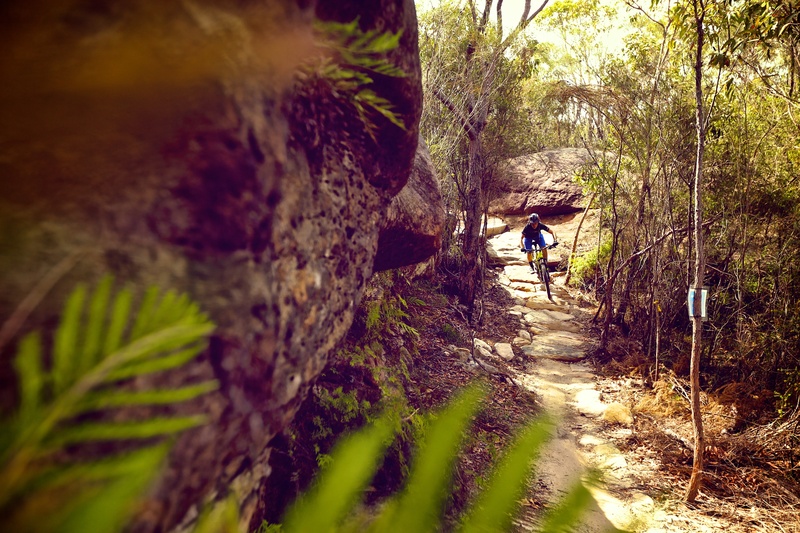 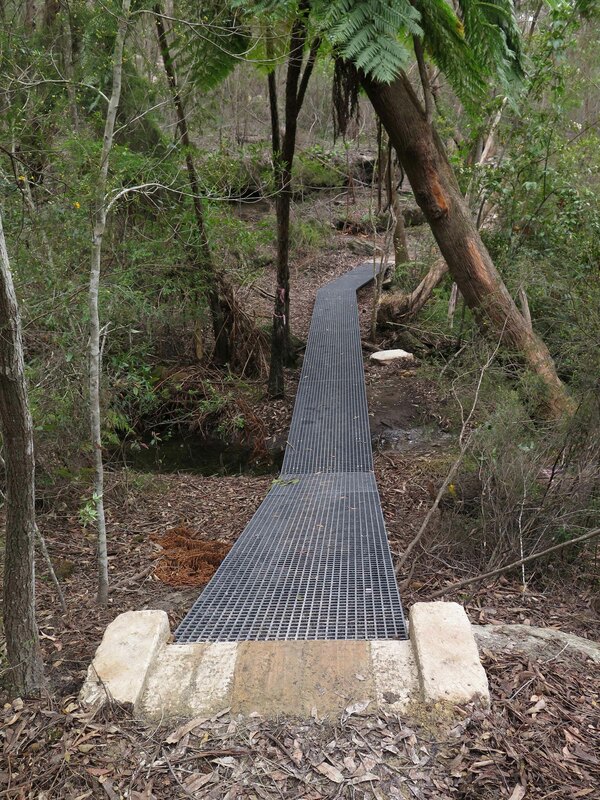 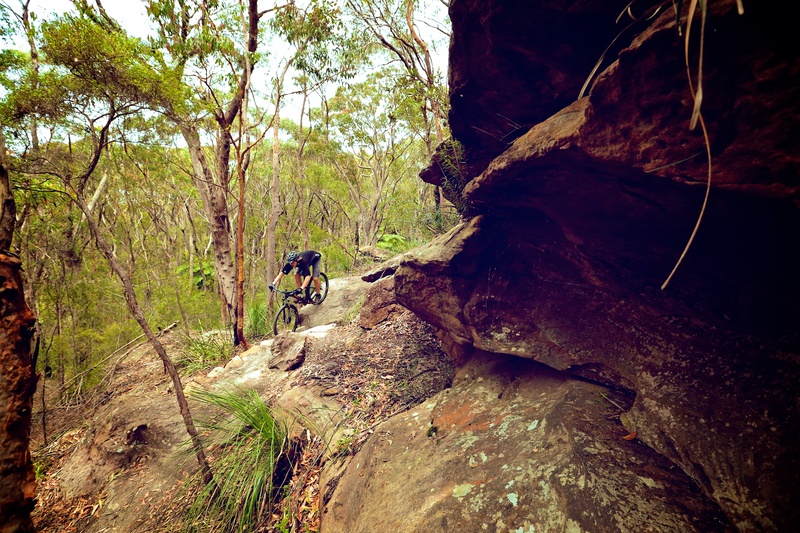 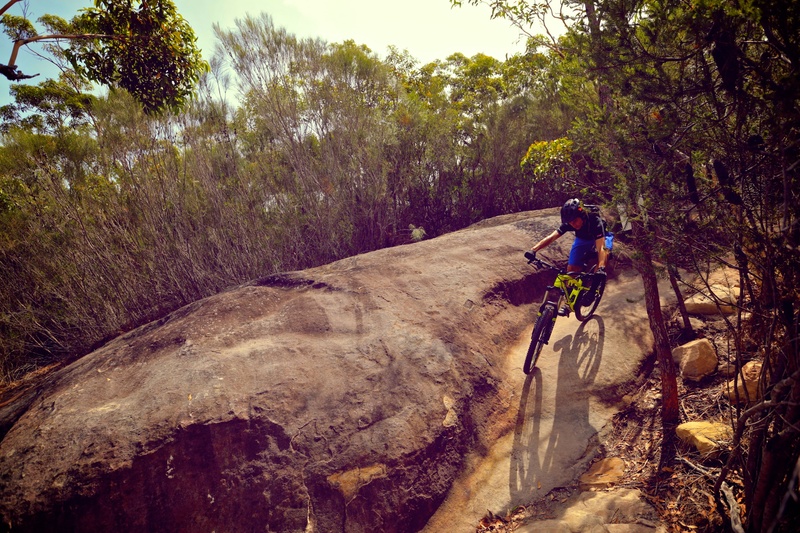 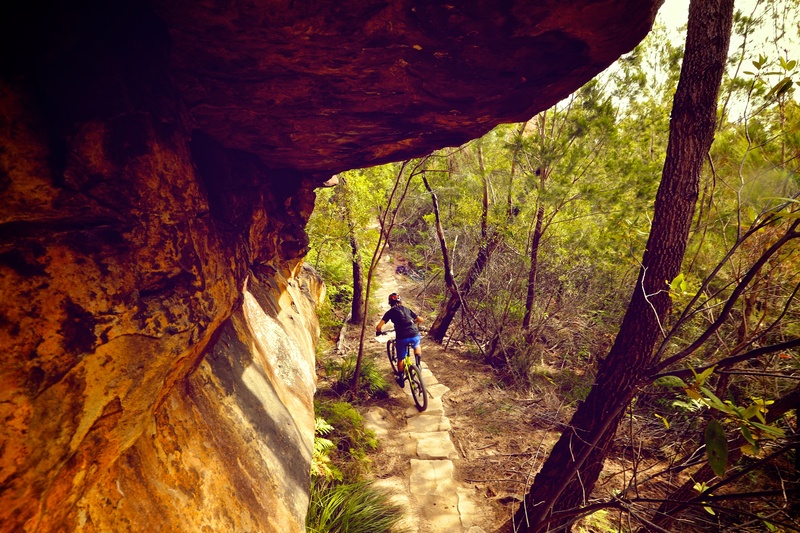 TrailScapes was chosen to carry out the highly-pivotal task of constructing the first new purpose-built mountain bike only trails in a National Park in NSW. 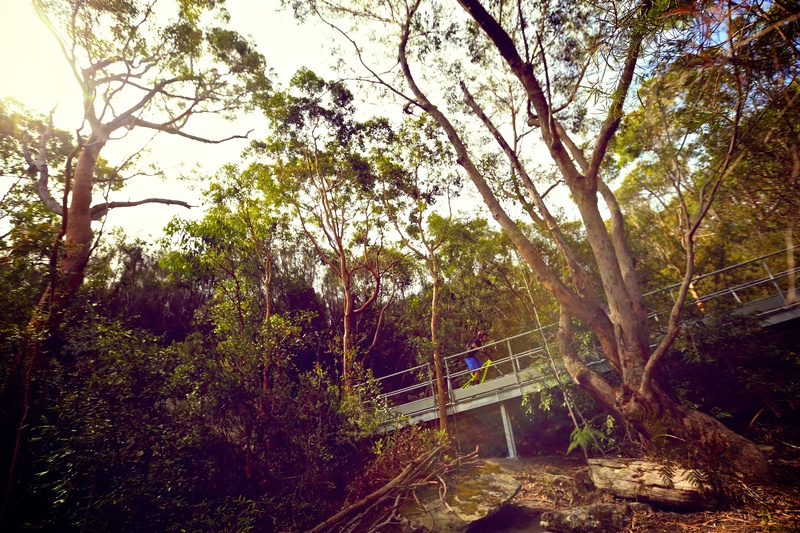 Nestled in the middle of the Northern Beaches of Sydney, the site at Bantry Bay is a pristine, almost untouched part of Garigal National Park. 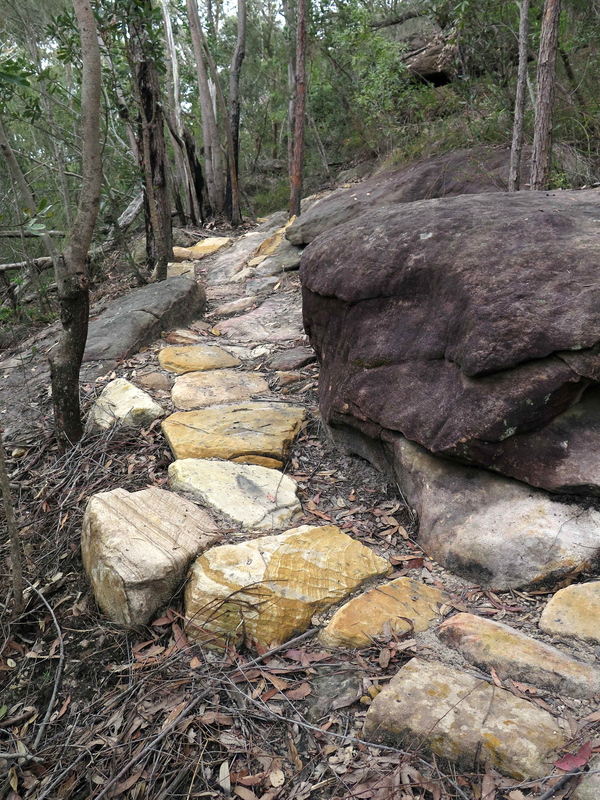 The area is home to a large number of flora and fauna species and also a significant aboriginal site with a number of thousand-year-old engravings found in the vicinity. 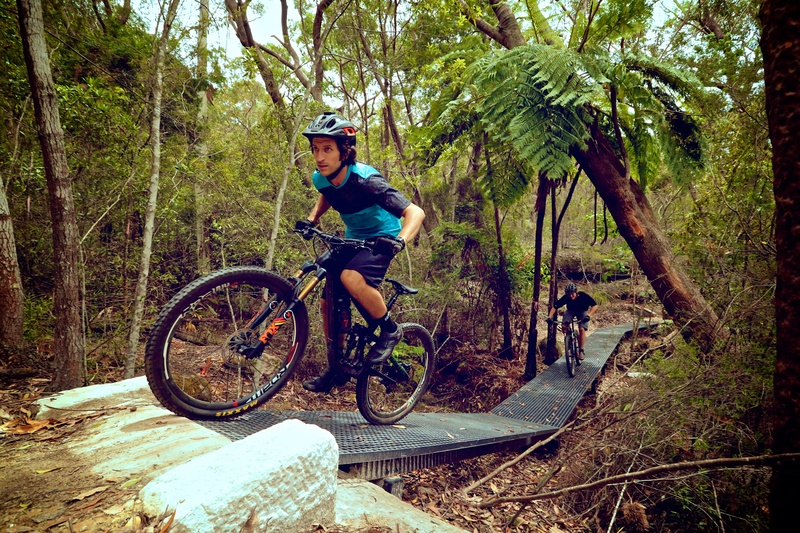 The aim of this project was to provide sustainable fun, technical trails that would help reduce or eliminate illegal riding in this National Park. 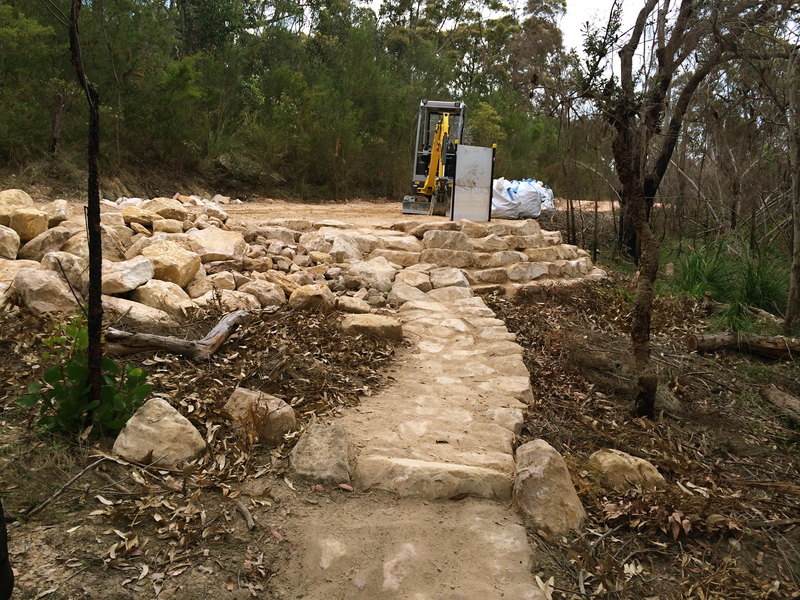 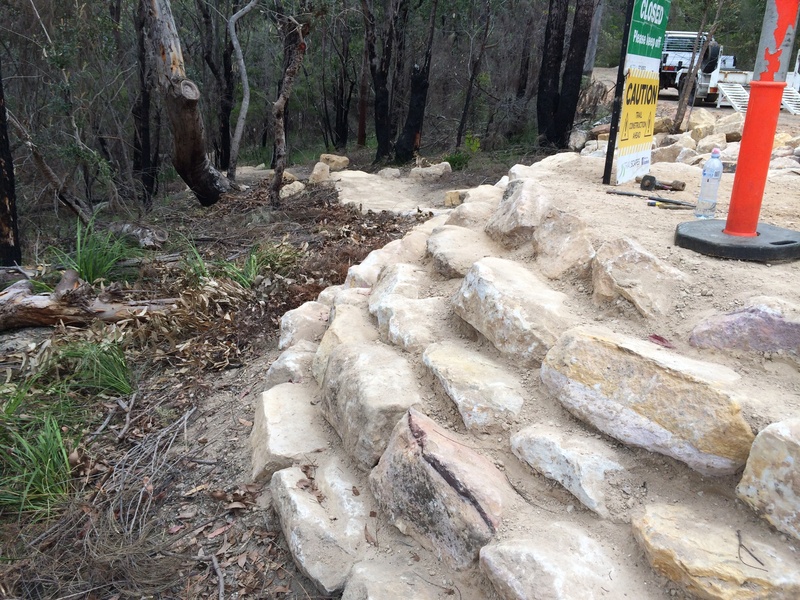 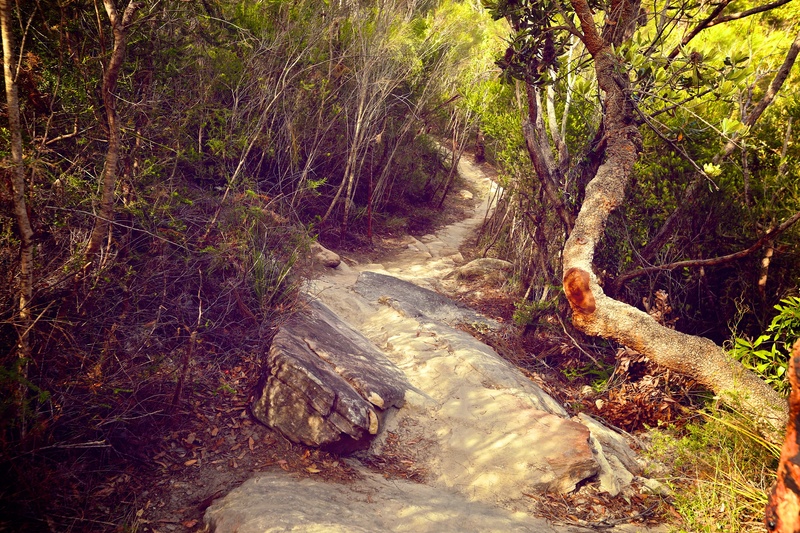 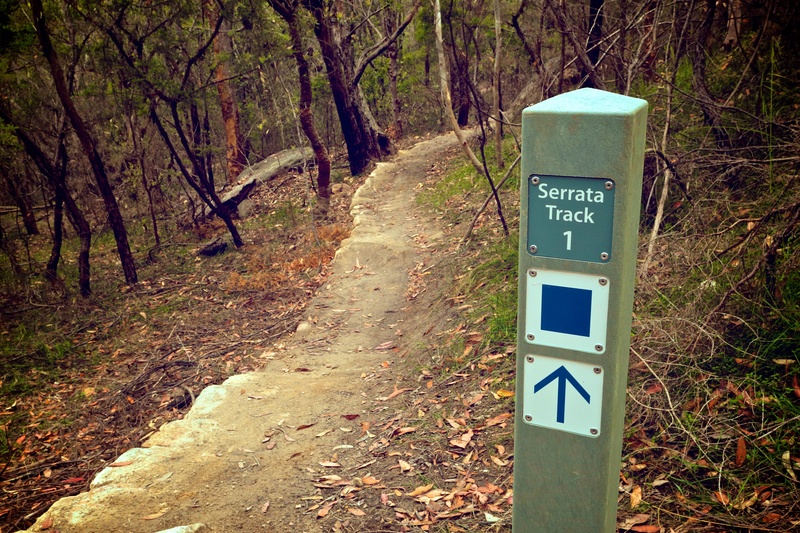 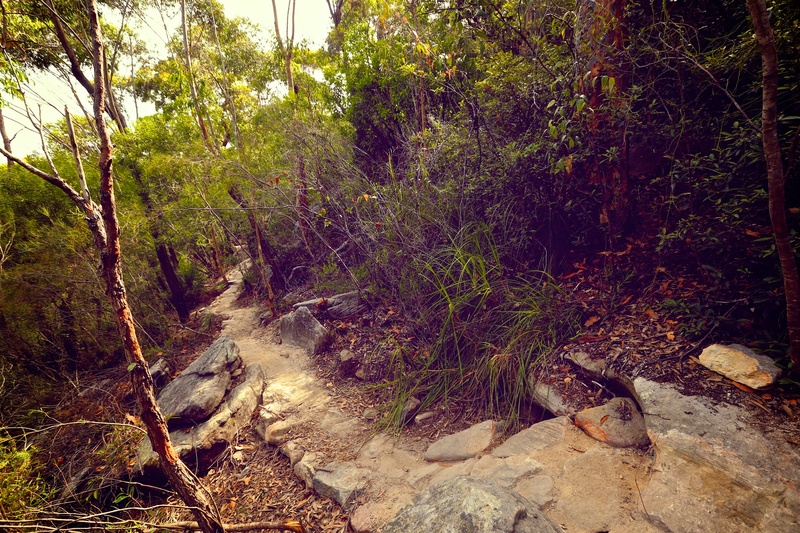 The two 600mm wide “singletrack” trails, the Serrata trail and the Gahnia trail, were built exclusively by hand through tough terrain consisting of sandstone outcrops and required a lot of stonework to ensure sustainability due to the sandy nature of the soil whilst maintaining a natural look and utilising as much as possible the features of the land (boulders, outcrops, etc) . 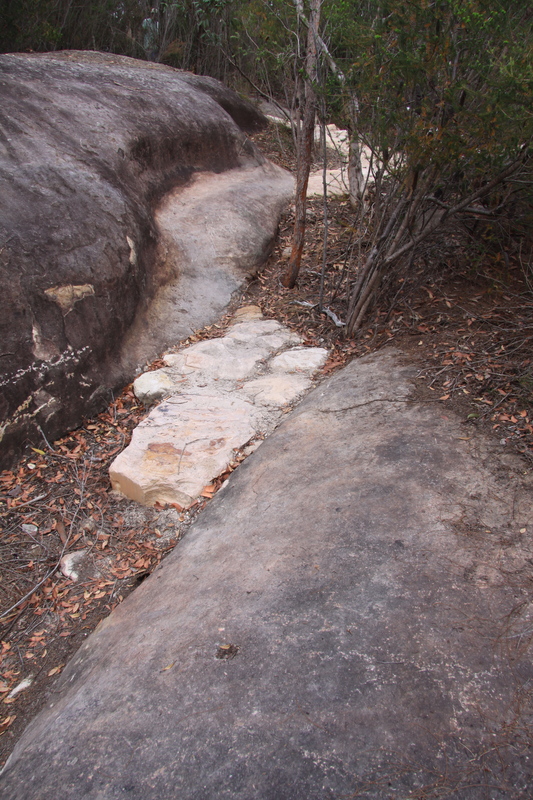 By using hand tools only and implementing strict environmental practices, TrailScapes ensured the trail had very minimal impact on the environment as a whole. 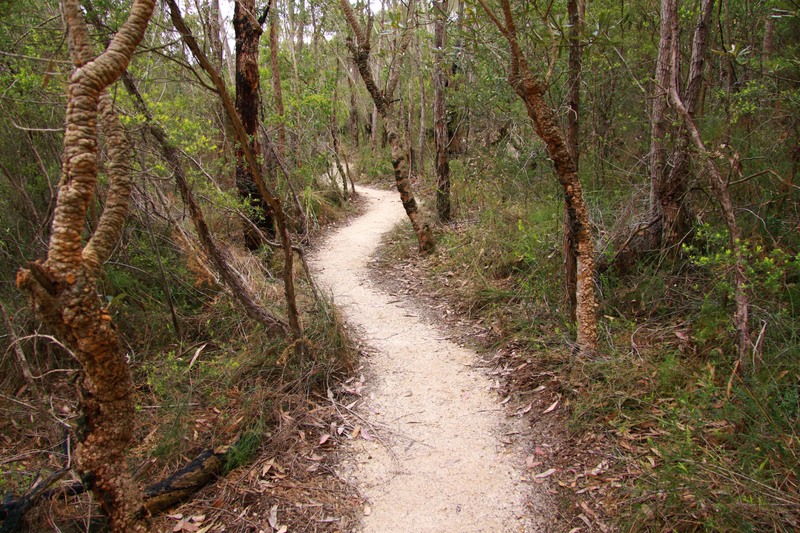 For example, no mature trees or trees with a diameter over 50mm were removed. 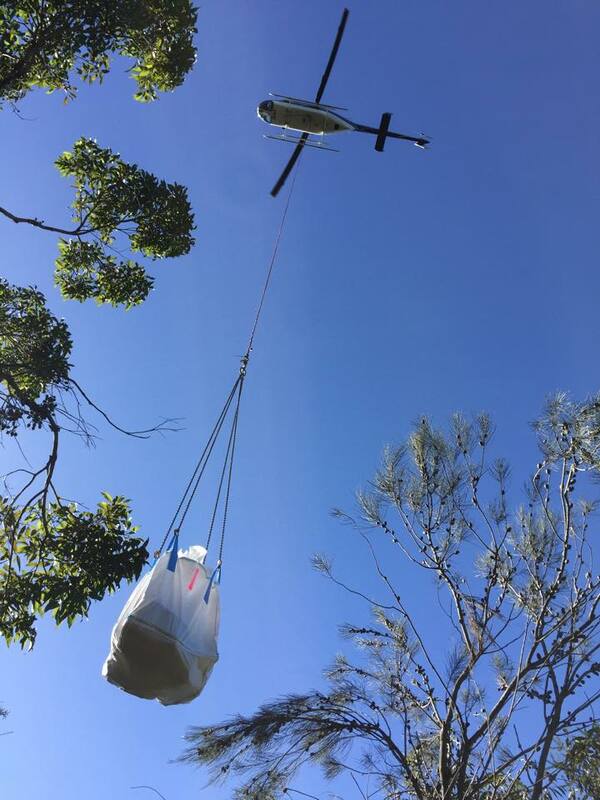 All locally sourced materials (sandstone, crushed sandstone, bridges, etc) were packed off-site by our team into purpose-built helicopter bags and then dropped off by helicopter directly on the trail, thus minimising impact on the surroundings. 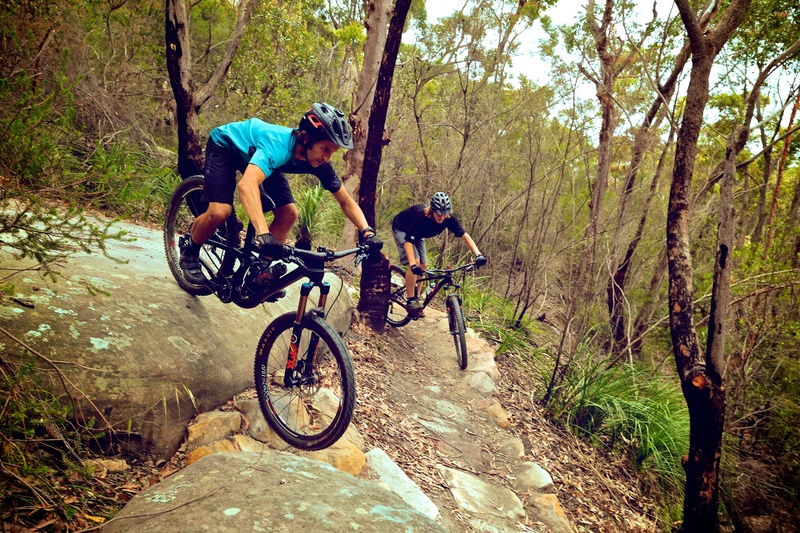 Both trails are rated “Blue – Intermediate” and are technical and fairly challenging. 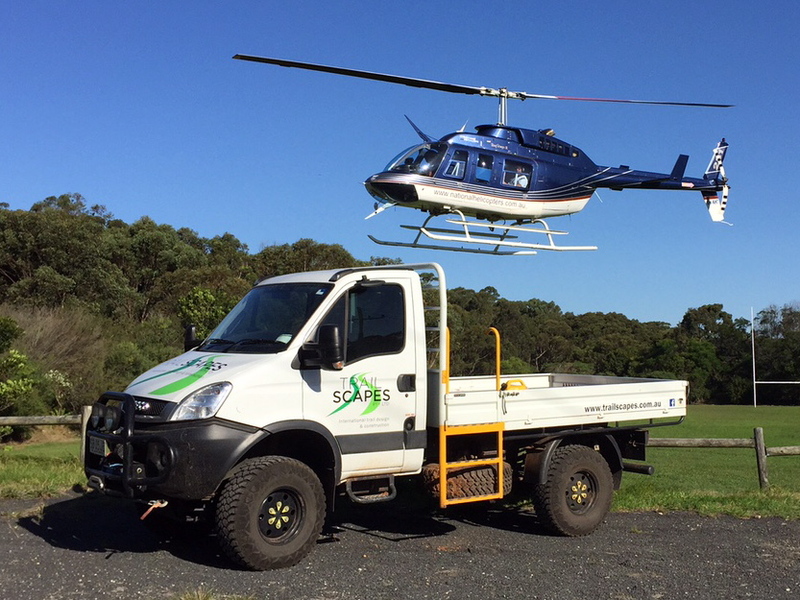 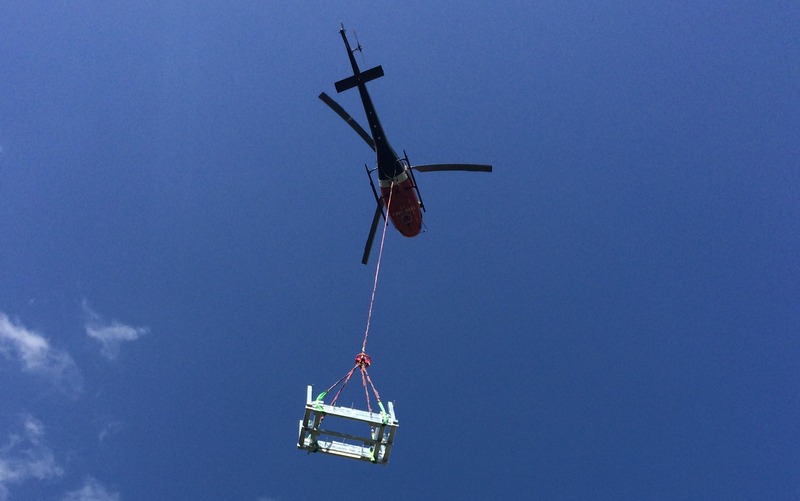 Helicopter lifts/drops carried out by NSW NPWS Park Air and National Helicopters.